Obem Spa was established in 1946 at Biella, an important textile district located in Northern Italy. Biella has an high concentration of textile companies producing top quality yarns, fabrics and garments and here we grew up producing textile machinery mainly for steam treatments and for dyeing fibre, yarns or fabrics in various ways. 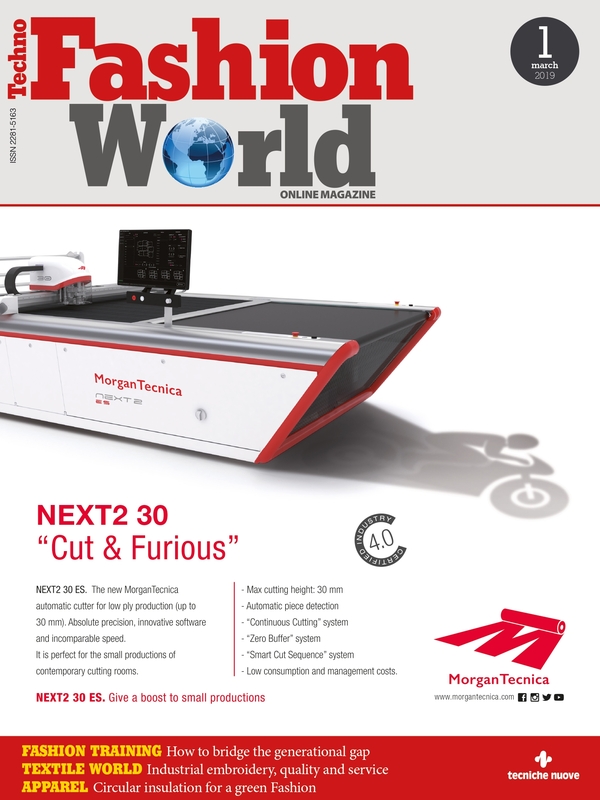 The achievement of high quality results from our machines has always been the main objective of our projects. In the last 20 years we have concentrated our efforts in equipping our machines with an high degree of Automation and in many cases also of Robotization. Up to now we installed about 6.000 machines in the 5 continents for processing all kind of fibre and in every kind of form. In 1986 we installed in USA our first fully robotized package dyeing plant and, from that time, we dedicated a lot of time to develop the robotisation for all kind of machines we produce. After nearly 30 years of experience in this field, OBEM has installed 56 robotized plants in every important textile areas like Europe and USA but also in China, Taiwan, Japan, South Korea, India and Brasil. These plants that can work with a very limited number of operators like one or 2 per shift, have been developed for Wool, Cotton, Acrylic, Polyester, Viscose, and blends. 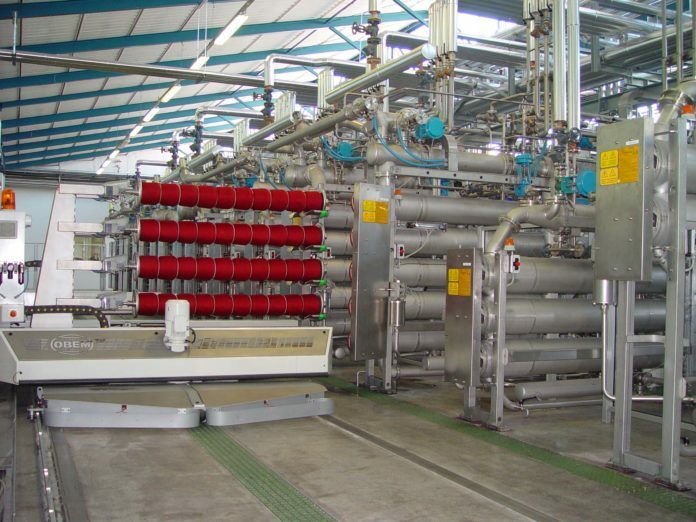 We produce all the above machinery and their software in our Biella factory so that our customers are serviced from our company for any issue related to the dyeing machinery or their automation robots.